SAN DIEGO, CA – HostZilla is a website hosting provider that boasts some of the best internet marketers as clients, and it’s no secret why the best in the biz flock to HostZilla…it’s because they deliver a solid product with even better customer support. 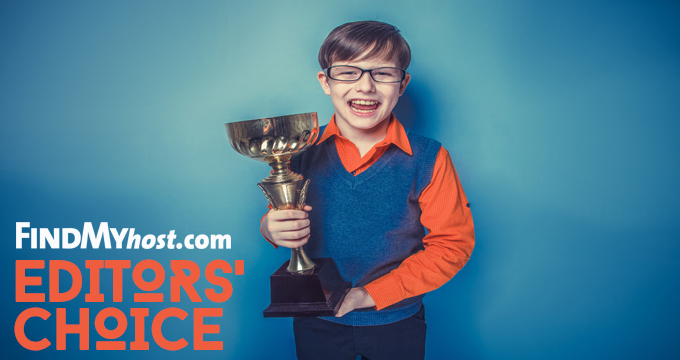 HostZilla is recommended as a great solution for any small, midsize or large business for many reasons, but most importantly because of the support factor. It’s not easy creating, and more importantly maintaining an ecommerce website, so it is of immense benefit for any startup to partner with HostZilla for their website hosting needs. Research has been conducted and the results are in! HostZilla is at the top of its game, with their Support System consisting of several different interfaces, and multiple means of communication, all with the aim of decreasing downtime and keeping true to their core belief, which is providing top notch support. In a recent interview, HostZilla.com said, “Our team is devoted to keeping your site optimized, lean and mean.” It is clear that HostZilla understands the importance of “serving” their client’s and have adopted Customer Support as an integral part of their business model. 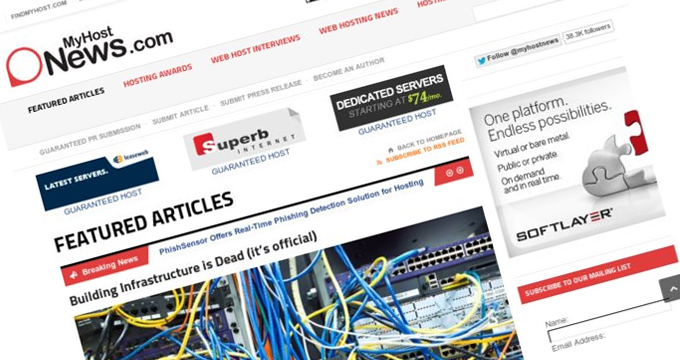 With that being said, HostZilla can whole heartedly be recommended as one of the best providers in the business…Bar-None! 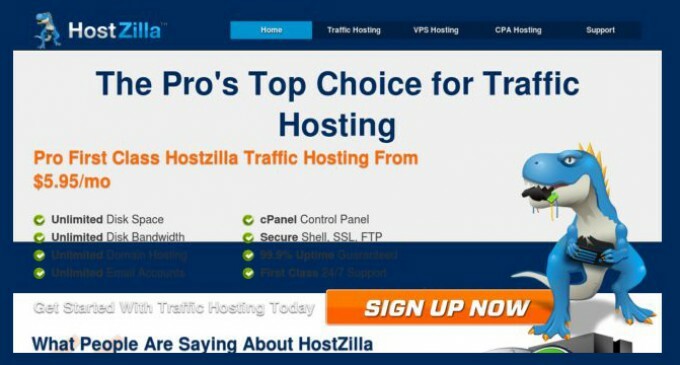 For more information on the services and support that HostZilla provides, visit their website at: www.hostzilla.com.